Some Year 4 and Year 5 pupils have been taking part in a fantastic programme with Shaolin London. They have been working hard throughout the series of workshops focusing on fitness, resilience and courage and they have even been learning Mandarin! They have learnt so much through this programme and really enjoyed the experience. It is great to see how far they have come. 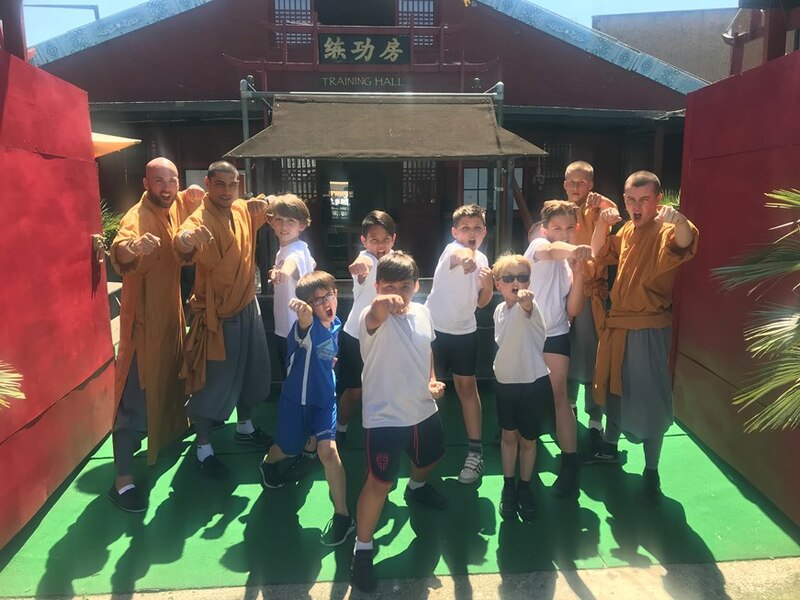 Last week, they visited the Shaolin Temple and spent the afternoon working on their Form, calligraphy, kick-boxing and meditation. It was an inspirational visit and the boys are already looking forward to their next visit.